Clixsense Review - Legit or Waste Of Time - Lets Work Online. Welcome to my ClixSense review. In this article I’ll be looking to see if it’s possible to earn money with ClixSense, a pay to click (PTC) site with a good reputation. ClixSense says it’s possible to earn extra cash just by clicking. I signed up to determine if it’s really that simple to earn by clicking. ClixSense has been around since February 2007 and was founded by Mr. Steven Grisky. The company was sold in May 2010 to Jim Grago who is the current owner. This is a PTC site where you are paid for performing certain online actions as you can see in the image below. ClixSense provides the advertisers with low cost advertising and its members a chance to earn some small rewards. ClixSense is for anyone who wants to make a little extra money online. You must be 16 years old to join and the program is open to residents of the US and international residents. You can get paid to Click on Ads. You are paid from $0.001 to $0.02. The micro ads for which you are paid $0.001 last for 3 seconds but before that the ads have to load. For me on average it took 15 seconds to earn $0.001 or put another way that would work out at $0.24 per hour. Taking surveys is another way to earn on ClixSense. Before starting it is a good idea to fill out your surveys profile. That way hopefully you will have a better chance to actually qualify for some surveys. On the tabs at the top of the page you can see how many surveys you are invited to take. Taking surveys is the highest paying task at ClixSense, but the trouble is you don’t qualify for all the surveys. The price you are paid can be as high as $5 and at the other end of the scale 60 cents. Most of the surveys pay instantly however some of the better paying surveys only pay after 30 or 40 days. As you can see from the image above I was invited to take 11 surveys. I tried 7 (the grey rectangles) but wasn’t able to complete any and this was after completing my survey profile. Obviously I don’t have the right demographic profile. So after spending a fruitless 15 minutes I gave up and went to explore elsewhere. 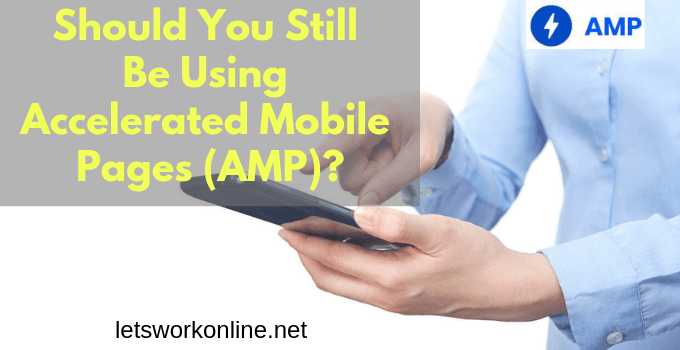 downloads – you are required to download perhaps a toolbar, an ebook or something else. With some downloads such a toolbar you may be required to keep it on your computer a certain time, before you gain your credit. games – get paid for playing a new game, you may have to play for a certain period to be paid. The rewards you can obtain go from 6 ClixCents to 1350 ClixCents. It is possible you will not be credited for all the offers you complete because you didn’t match the demographic group required. The tasks are provided by CrowdFlower, the crowdsourcing service and can pay anything from just few cents to several dollars. When I visited the tasks section of the site there was nothing for me, although there were some potential tasks that would have been available if I was qualified. As a newcomer you start at level 0 and the potential tasks started at level 1. I returned a day later there was a task “help us find posts that are talking about Coca-Cola doing social good” and the reward $0.01. Needless to say for such a reward I did not carry on with this task. However if you are serious about earning with ClixSense you will spend your valuable time doing these tasks very often for just a few cents. Clixgrid is 600 piece grid, you click on a square and a new window opens up with an ad. You watch the ad for 10 seconds and then you are told if you have won or not. It’s a game of chance and you can win from a few cents to $10. As a free member you have 30 clicks per day, a premium member has 60 clicks per day. The time it takes to do 30 clicks a day would probably be close to 10 minutes. I tried my 30 clicks, but surprise, surprise – no rewards for me. Perhaps the best way to earn with ClixSense is with their affiliate program. As can be expected Premium members get paid more than Standard members. You are paid commissions for referring others, you also get commissions whenever your direct referrals click on ads, invest in advertising, complete tasks and offers. Additionally when your direct referrals or their referrals upgrade to Premium you get a commission and this through 8 levels. Nonetheless to earn a decent income you will really have to promote ClixSense and your affiliate link. Then your referrals need to be extremely active for you to earn a few cents. You will need probably thousands in your team to earn a few dollars a month. Although you don’t earn anything with ClixSense Games it is possible to play and compete with other ClixSense members to see who can achieve the highest scores. There are thousands of different games and new games are added each week. It is possible to install a browser extension that will display a summary of your account at ClixSense. However the principal advantage of the ClixAddon extension is that you will also be able to see any new PTC ads, surveys or tasks as soon as they are available. The checklist displays the details of your account, but also you can earn a bonus if you complete the list. The bonus for standard members is up to 7% of their earnings and for premium members up to 16%. It is also possible to use ClixSense to advertise. The advertising rates may not be too expensive and you will get traffic to your ad. 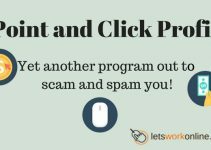 Nonetheless you will probably not see any conversions because people will be clicking on your ads just to earn for themselves from ClixSense. There are several ways of getting your rewards with ClixSense. If you are in the USA or Canada it is possible to be paid by check with a minimum payment of $10. Otherwise electronic payments with PayPal, PayToo or Payza, the minimum payment is $6 for premium members or $8 for standard members. The Standard Membership is free, but it is possible to upgrade or opt for the Premium Membership which costs $17 per year or $30 for 2 years. It is possible to get a refund up to 21 days after turning Premium. Basically if you don’t get any referrals and you don’t complete the daily checklist on a regular basis, the Premium Membership will not be worth the money. ClixSense is a legitimate business, but the money you get paid for the time you put in, it just isn’t worth the trouble. People join when they see it’s easy to earn a few dollars, however I am sure most finish up disappointed. Personally I spent about an hour on the site for just 6 cents. Perhaps that is exceptionally poor because of my demographic group or maybe it’s normal. Anyway for an hour of my time 6 cents or $2 or even $3 is just insufficient. I would love to know how much other ClixSense users can earn per hour. ClixSense is another PTC site comparable to QuickRewards Network, SwagBucks, or the survey sites. All genuine sites but with very limited earning potential. So I won’t be recommending ClixSense. To me time is precious and there are many better ways to use your time. If you want to make money online my advice would be to start a real business where you have the chance to earn a real income. To do that you will need training and support. My #1 recommendation provides these and much more. Perhaps the best part is that it’s free to sign up. Below is a comparison chart. You will see the many advantages of Wealthy Affiliate. Description: Clixsense is a site where you get paid to: click on ads, complete surveys, accomplish tasks and offers. My opinion: Clixsense is legit but you are getting paid so little for your time I would suggest using your time for something more lucrative. 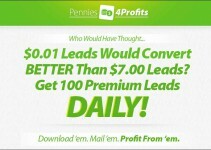 Pennies 4 Profits Review – Are these quality leads? Thanks for sharing such a great, very informative and useful review on Clixsense. I think you done a great job on this review and walked me through the detailed information. Very good stuff. I’ll come back when I have more time and see what else I find here. Thanks and good site! Wishing you all the very best! Thanks Paul, pleased my review was useful. Clixsense is a very good site to make money online. A great advantage of Clixsense is that you have a variety of options to make money online. Yes, ClixSense does have a variety of ways of earning money but is not something I recommend as it takes too long to earn a decent amount. If you have a few minutes to spare you can earn a few cents clicking ads or amuse yourself on the ClixGrid. Not a way of making a significant income unless you have very many referrals. Total waste of time, site is not secure and full of malware, does not pay out in the ways it claims, very shady site, not worth any time or attention. I tend to agree with you, at Clixsense you will spend a lot of time earning just a few cents. I know the site was recently hacked and for a short while was redirecting to an adult site. Apart from that I wasn’t aware of any malware problems, but I don’t spend a lot of time on the site. 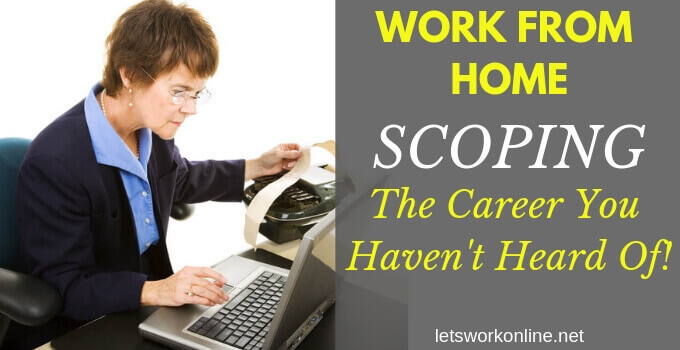 To earn a decent income online there’s no easy way, you need to work hard. i sign up on clixsense ..click on many adds but not got any reward I thing its just wait of time. With Clixsense you have to work for a long time to earn any real money and the amount you earn per hour is very small. It’s certainly not something I recommend. If you can get enough people to sign up to their affiliate program it might be interesting. The problem will be getting referrals, there are several options free and paid. 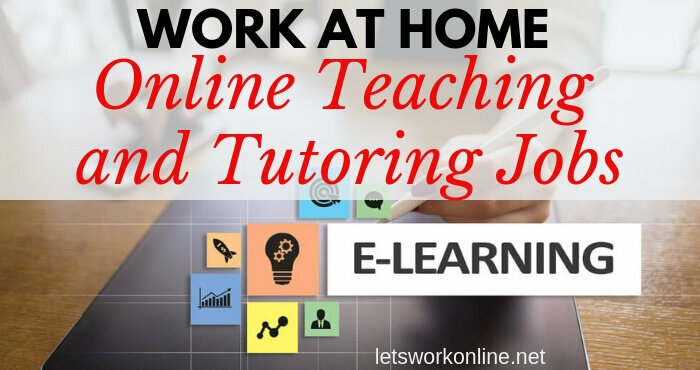 I would recommend the free options such as posting to the social media sites, writing articles, creating videos, posting to classified ad directories and participating in forums related to pay to click sites. You will need to include your referral link in all of these methods or build the confidence of people over a period of time. Another choice could be starting your own blog, this will take time and hard work, the advantage with this is you could promote Clixsense and other products. 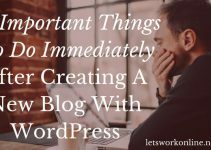 If you have the time starting your own blog would be my choice. 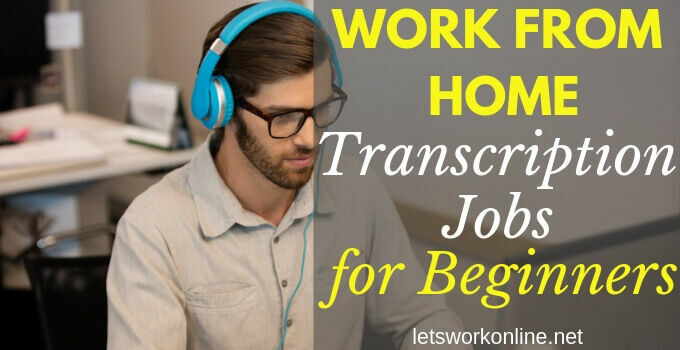 If you go down this road you will also need to get some training and the best training platform I have found is Wealthy Affiliate where it’s possible to start with a free trial. I enjoyed reading your Clixsense review, very thorough job. I was checking out the program as well to make extra money online. I must say, your review has got me thinking that this isn’t the best way to make money on the internet. 24 cents/hour seems pretty poor to me. In my opinion Clixsense is a legitimate company, but not worth the effort or time. I prefer to start a real online business based on something that is sustainable and worth my time. What ideas do you have for people that are more interested in an online career? There are much better ways to earn money online. Although Clixsense is legit you are working for so little, for me it’s a waste of time. Thanks for sharing this information. Clixsense just seems like way too much work for such small rewards. If I have to work that hard for someone else, in addition to paying to get paid better, then it makes much more sense to invest my time and money into my own online business. Hi Vanessa, you’ve got it, too much work for too little rewards. Building your own online business is a better alternative. It may take time and hard work, but in the end you will have something to show for your endeavours. I’ve heard many mixed views on Clixsense. It’s great to know from your review that it’s a legitimitae program but not so great if the rewards are so low. Thanks for sharing the compariosn between clixsense and Wealthy Affiliate. WA is something I will certainly look into. Take a look at Wealthy Affiliate, it is the best internet marketing training that I have found. You are certainly better off building your own online business rather than spending hours of your time clicking for very small rewards at the get paid to click sites. 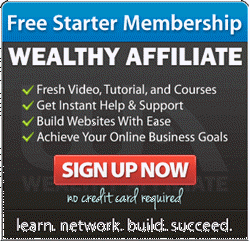 The great thing is that you can sign up at Wealthy Affiliate for free, to check it out. I love the clixsense review. As meaning I love now to stay away from it. Very informative and really is a sizeable difference between Wealthy Affiliate and themselves. Gosh there must be a millions of ways these days to work your arse off for pennies instead of dollar bills. Problem with that is you would never need to go to a bank to deposit money…as life would overwhelm you right where you stand and take everything you make just like it does when you work a 9 to 5 job. Hey, maybe that is what we have been doing all of our lives. Working for pennies, and just didn’t know it. Now it is time for people to start taking a close hard look at their lives and making some changes. Not just thinking about what they might do later…but what they need to be doing now! Because if they do not join a program that enables them to get success…meaning wealthy beyond measure, and freedom to do and go as they please…why are we here? If we cannot help others…why even exist! I’m ready to sign up with programs that bring in the cash. And these as you say are programs like Wealthy Affiliate. Wealthy Affiliate made a huge difference in my online marketing world! Thanks for helping others as you have me. Wealthy Affiliate and Clixsense are completely different. 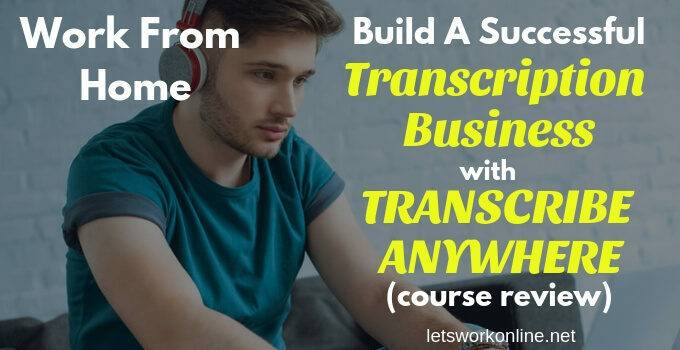 At Wealthy Affiliate you learn how to build your own online business and at Clixsense you spend your time earning a few cents by clicking or taking surveys. Building your own business will take hard work and a certain time, but the earning potential is unlimited. Glad you profited from Wealthy Affiliate Rick.